Those frequencies should work here in the United States on the likes of AT&T and T-Mobile. 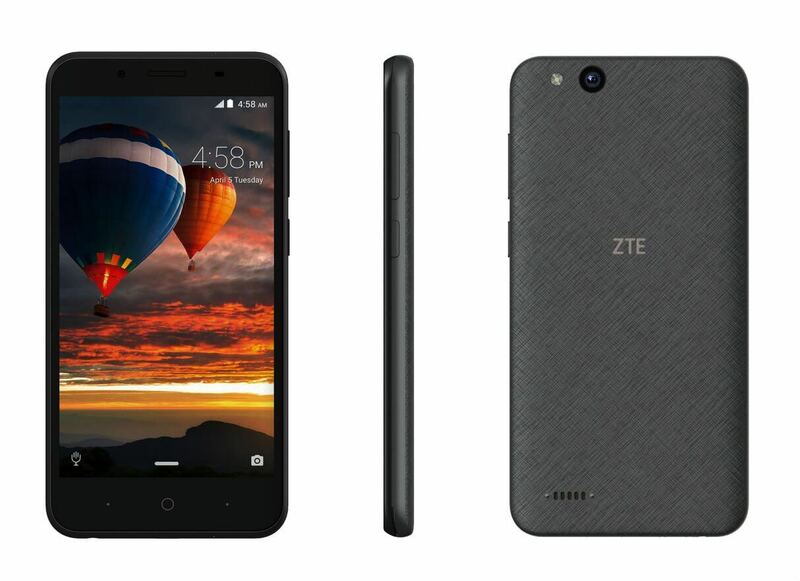 Right now, ZTE is showing the ZTE Tempo GO as being sold out on their site. That may not mean a whole lot given that the phone was just announced overnight. It could simply be a placeholder of sorts. If you are interested in the $80, be sure to keep checking the site. There is no word on if other retailers will be selling it.